The Salon U Salon on Clematis Street in West Palm Beach will amaze you with their creativity, pampering and professionalism. 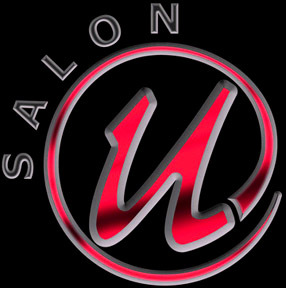 Salon U and Harvey C Salons are truly the inspriational and behind the scenes forces behind most of the local fashion and beauty events held throughout the year in the Palm Beaches. Owners Howard and Amy Silver and Creative Director David K simply are the best in town. Special kudos for Stacey. Visit Salon U & Harvey C Salons.